TTA focuses on providing the highest quality in repair training by offering personalised one-on-one attention to each student. 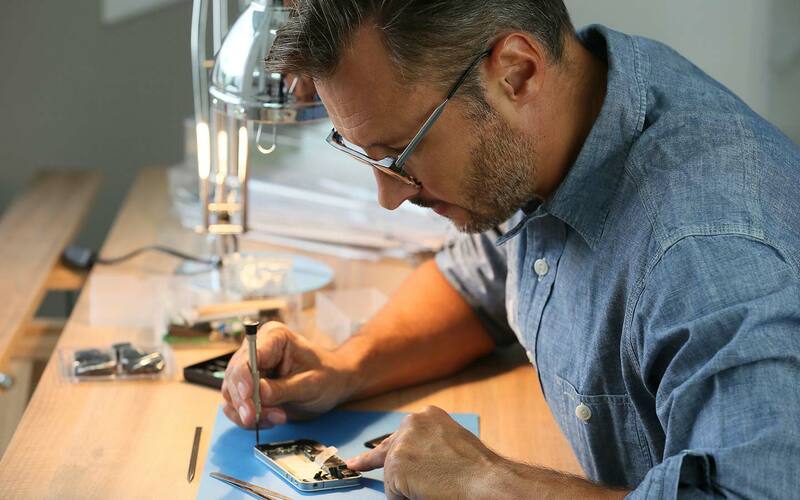 Our students are taught the latest and most efficient phone, tablet and computer repair techniques by our instructors who have over 10-years experience working in this field. Our State of the Art training facility is equipped with the latest repair tools and peripherals to ensure our students build proper technical skills through hands-on practice. We are committed to each student's success and our priority is to ensure each student masters every repair technique by the completion of the course. The main purpose of phone repair training is to leverage Information Technology and the internet in providing superior mobile phone repair services as well mobile phone repair technician training to our esteemed learners.